Questions are very useful for niche and audience research: What can’t people figure out in your industry and how can you best help them? 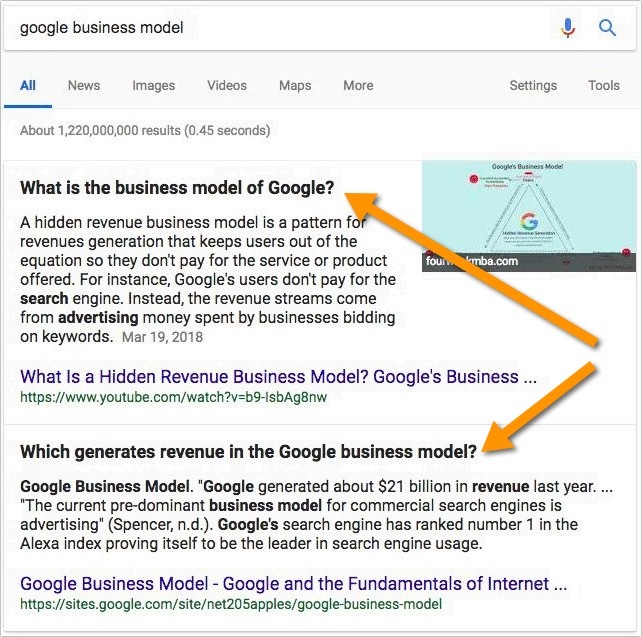 Question optimization allows for increased organic search visibility through both featured snippets and Google’s “People Also Ask” results. Basic questions (these usually relate to defining concepts). In most cases you don’t need to write lengthy explanations because people searching for those seek quick easy-to-understand answers. ROPO questions (“research online, buy online / offline”). These are specific questions discussing your product, its pros and cons, reviews, etc. High-intent questions: for example, questions asking how to buy your product. Navigational questions: those addressing your site navigation, e.g. “How to login,” “How to cancel,” etc. 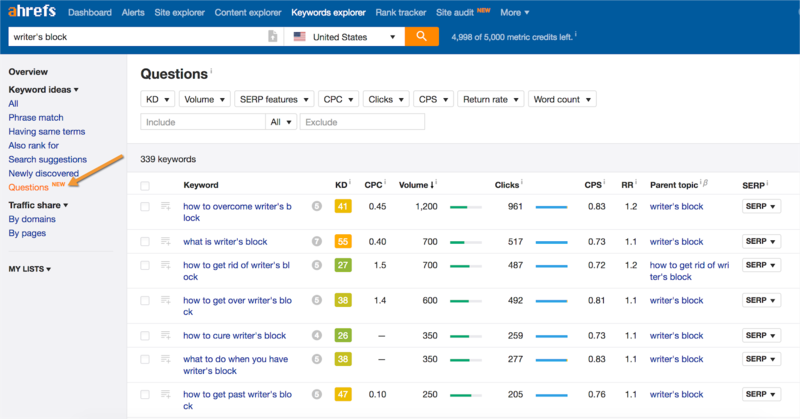 Competitive research questions: those comparing your brand to your competitors. Reputational questions: those questions relating to your brand history, culture, etc. All branded questions may also be labeled based on possible sentiment. ** Most basic and how-to questions are going to have informational intent (simply due to the essence of the question format: most people asking questions seek to find an answer, i.e. information). But there’s always a chance there’s a transactional intent there that you may want to make note of, too. For example, “What’s the best CRM” may be a query reflecting a solid commercial intent. 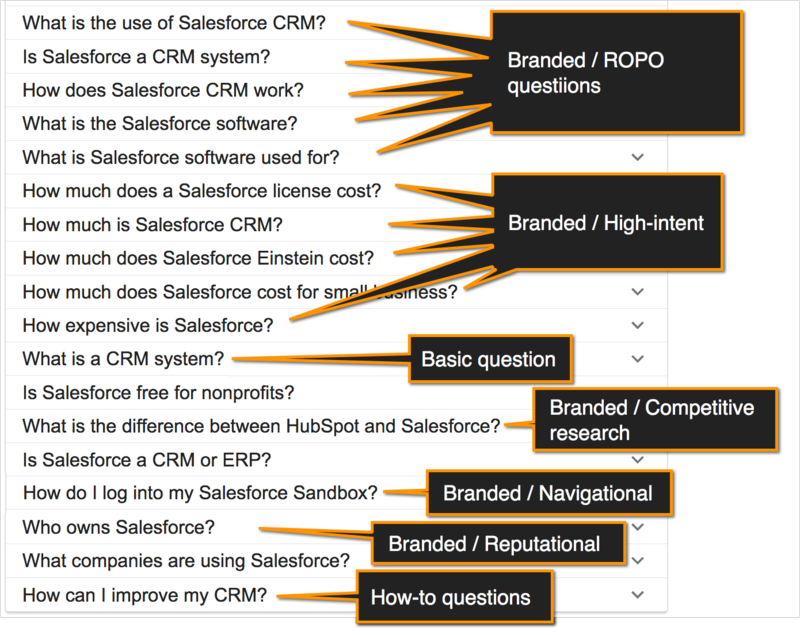 Same goes about “How do you use a CRM?” Both can be asked by someone who is willing to give the software a try, and this needs to be reflected within your copy and on-page layout. 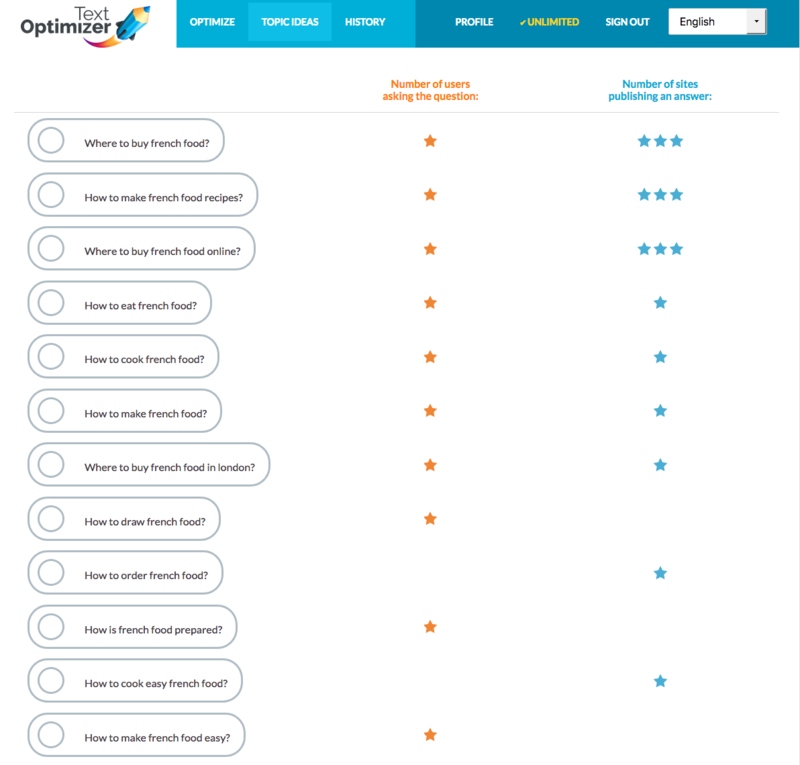 The tool ranks “People Also Ask” questions by the number of queries they were triggered by. This enables you to quickly see most popular questions on your topic. I believe that is partly what Google is doing to generate those “People Also Ask” suggestions, but this tool will give you more ideas than “People Also Ask” boxes alone. It supports Google and Bing. 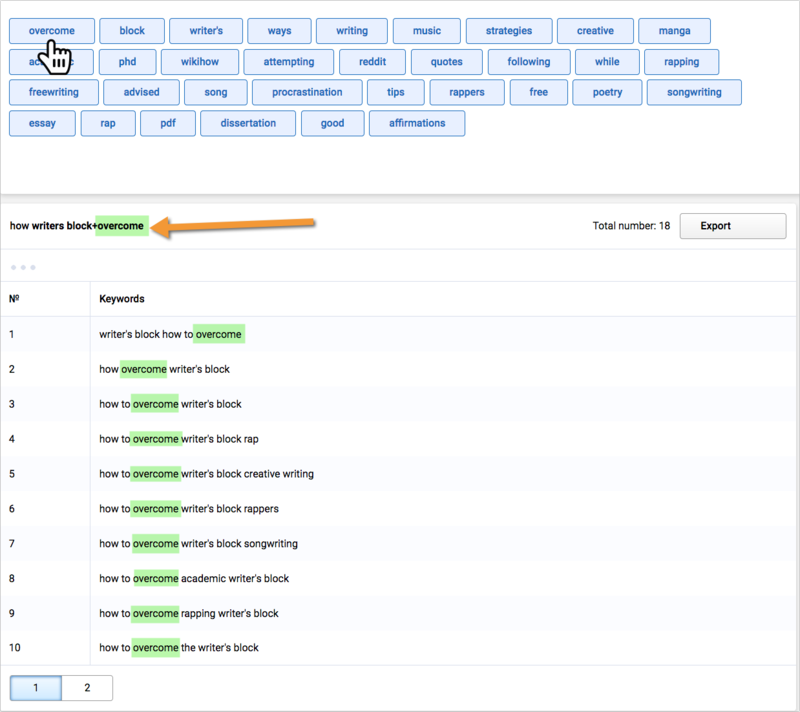 You can also copy-paste your text in the tool and it will suggest terms and questions to add to optimize your content better for either search engine. 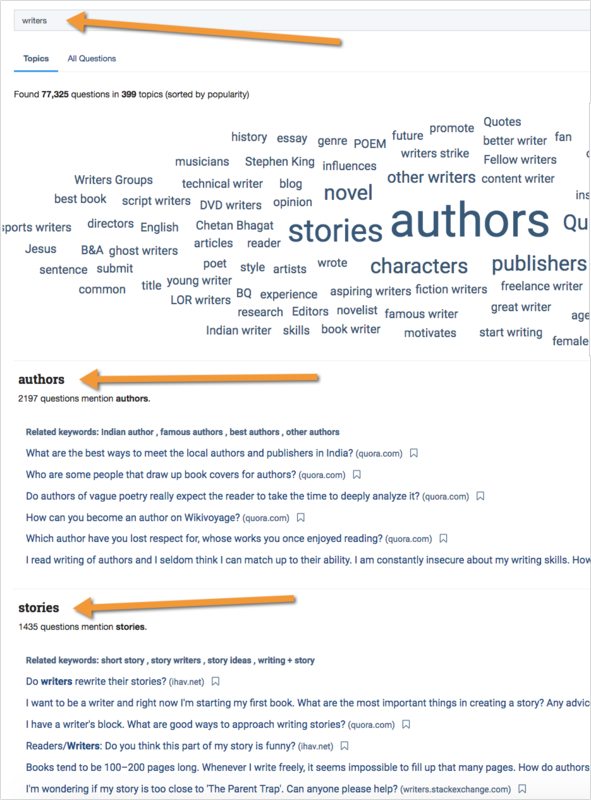 Google Suggest is another search-based tool for content marketers. 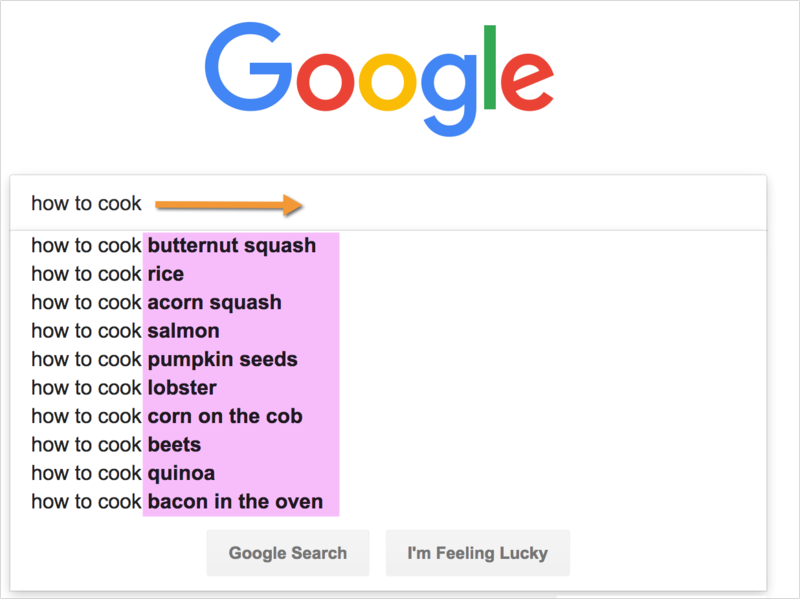 Google Suggest auto-completes a user’s query based on how other users tend to complete it. 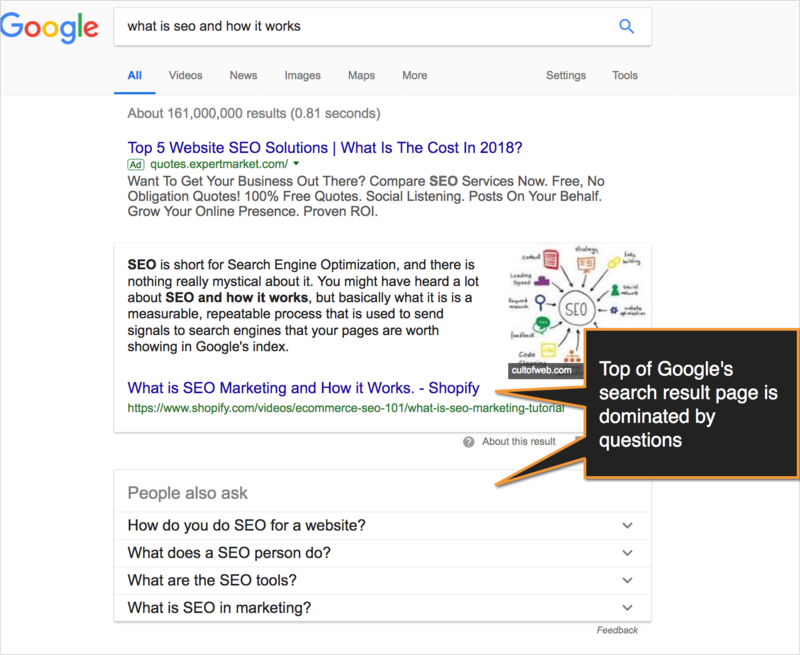 This way, we can safely assume that all Google Suggest results have a solid search volume / demand, simply because they ended up in the suggest index. 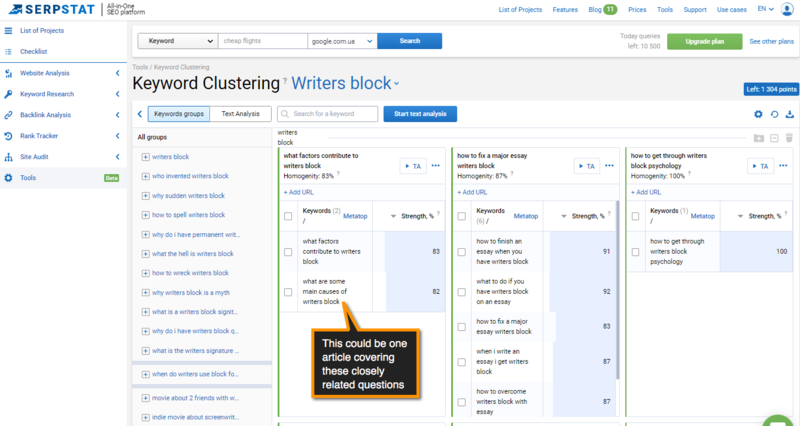 If you end up with too many Google-suggested questions, run your list through Serpstat’s clustering tool to break those questions into meaningful groups based on relevancy. Quora is undoubtedly one of the largest sources of questions out there. 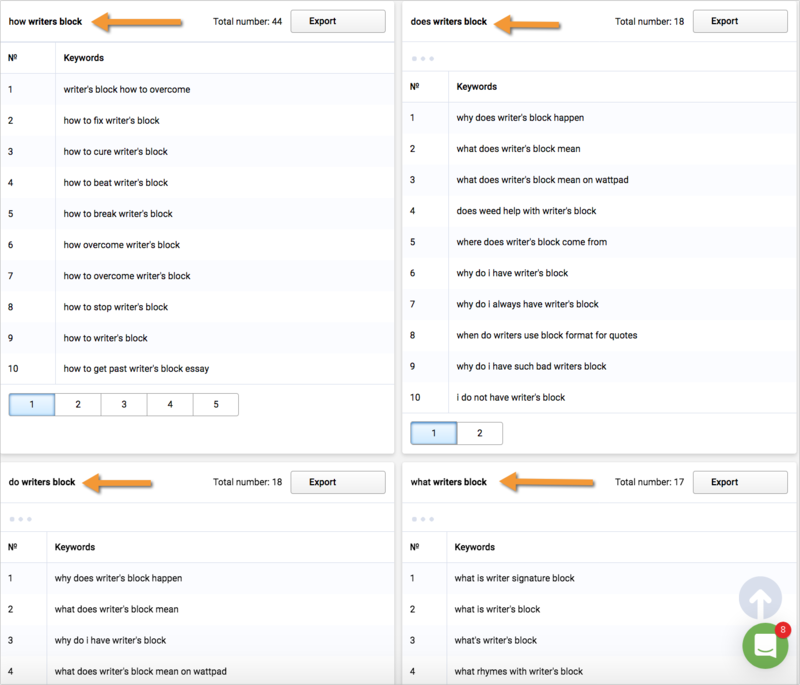 In fact, it forces users to post new discussions in a question format, so everything you see there is questions. Quora’s search functionality is highly confusing though. It has an intricate architecture based on topics (many of which overlap) and it won’t show you most popular questions over time. Its search ranking algorithm is a weird mix of personalization (based on your chosen interests and connections), recency, activity, and probably something else. Type [brandname ?] 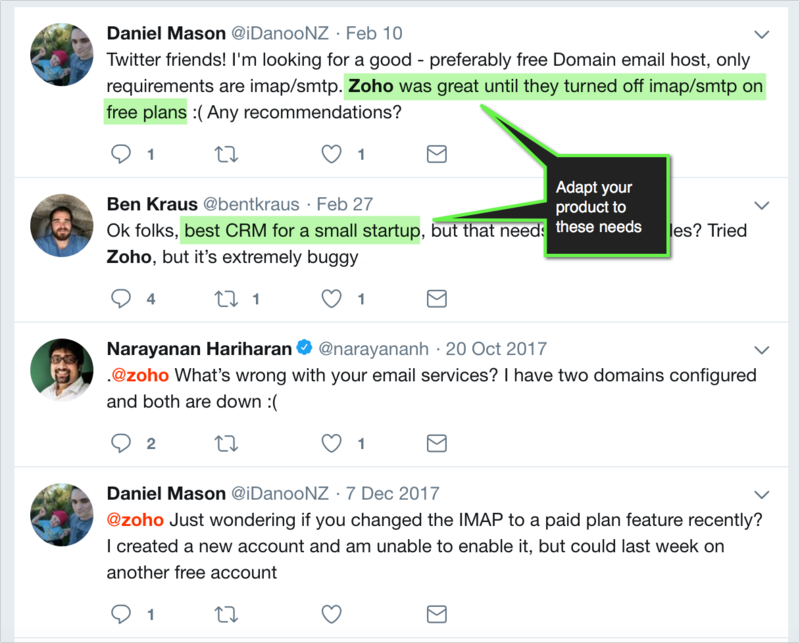 (with the space in-between) into Twitter’s search box and you’ll see all questions people are asking when discussing your topic / brand / product. 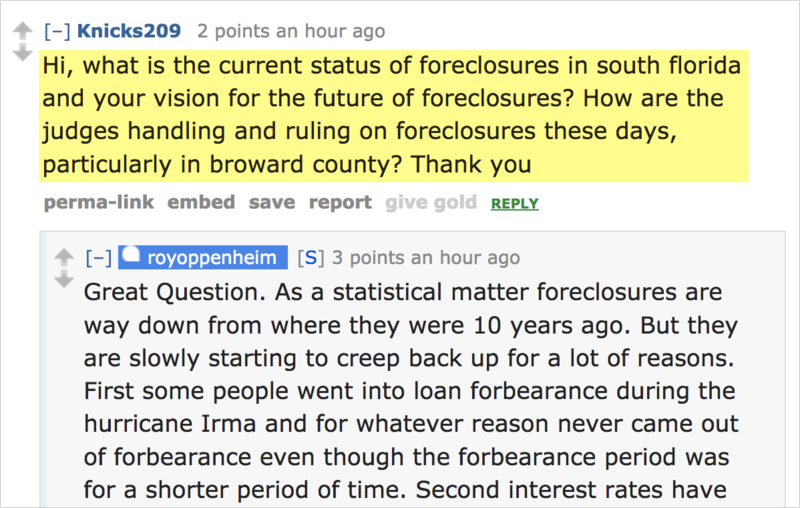 Reddit AMAs offer another great way to pick up some interesting questions to use in your content. Unfortunately, I haven’t found a good reliable way to monitor Reddit for keywords (while restricting to a particular Subreddit) but I’ve been using Twitter monitoring for that. 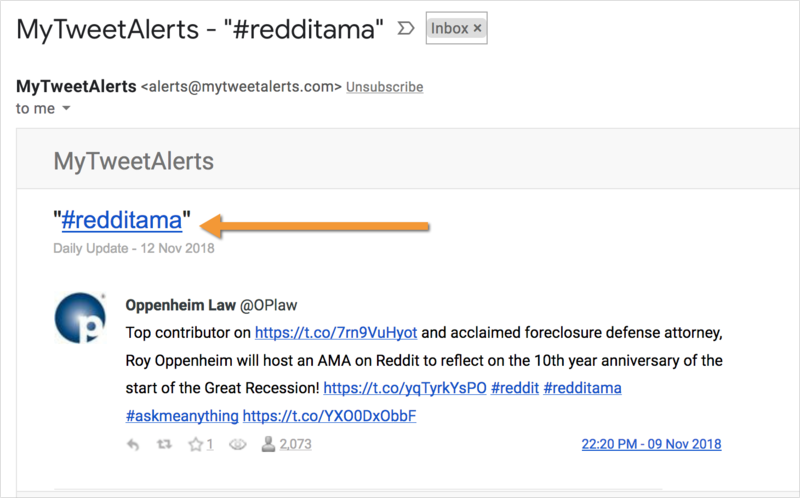 You can use Cyfe to monitor the #redditama hashtag in combination with your core term. Or you can set up an alert inside My Tweet Alerts. 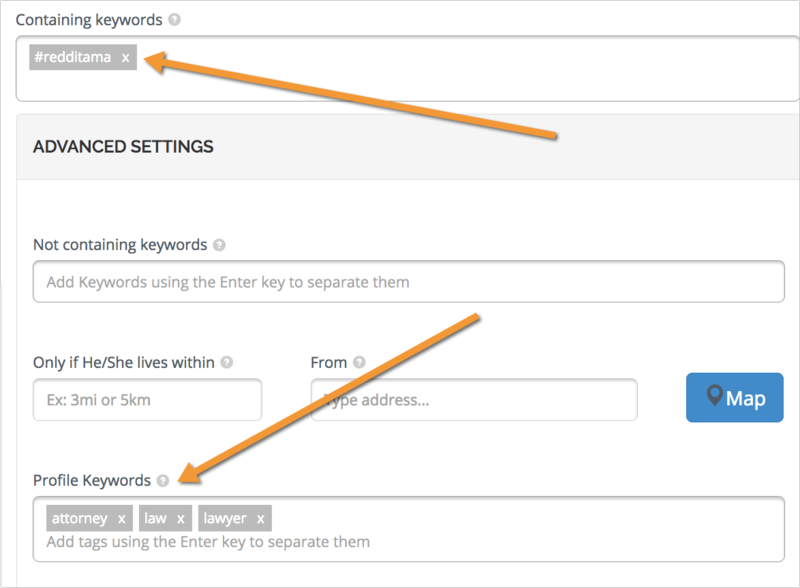 The tool has a pretty unique set of options allowing you to find tweets based on keywords, hashtags, and even words in users’ bios. 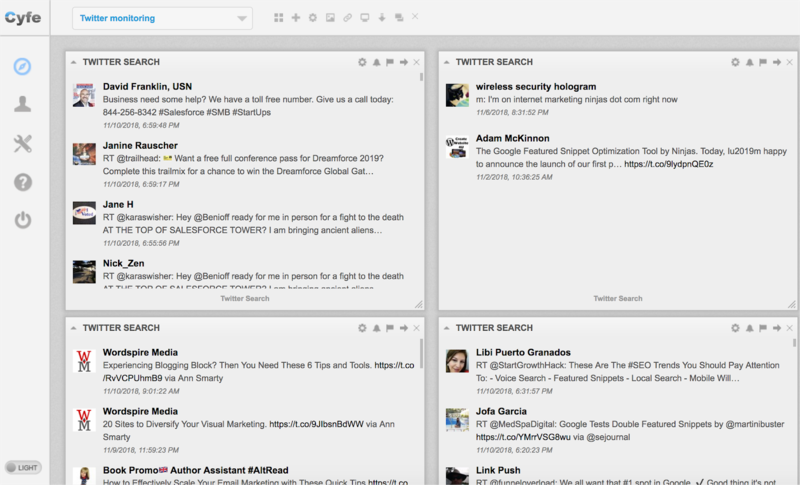 It sends email digests of most recent tweets making the alerts harder to miss. 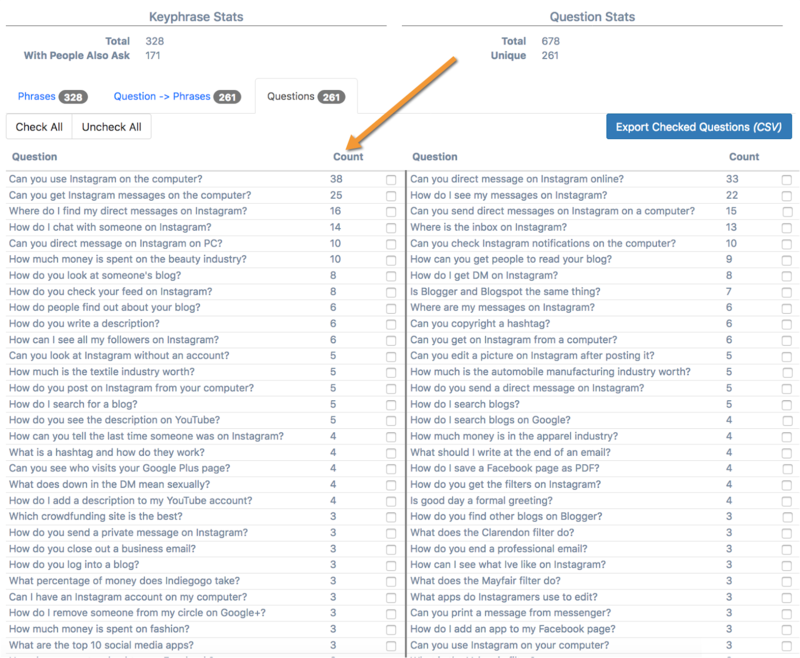 Add Q&A to important landing pages (this may help get product pages featured in Google). You can download this worksheet with clickable links here. 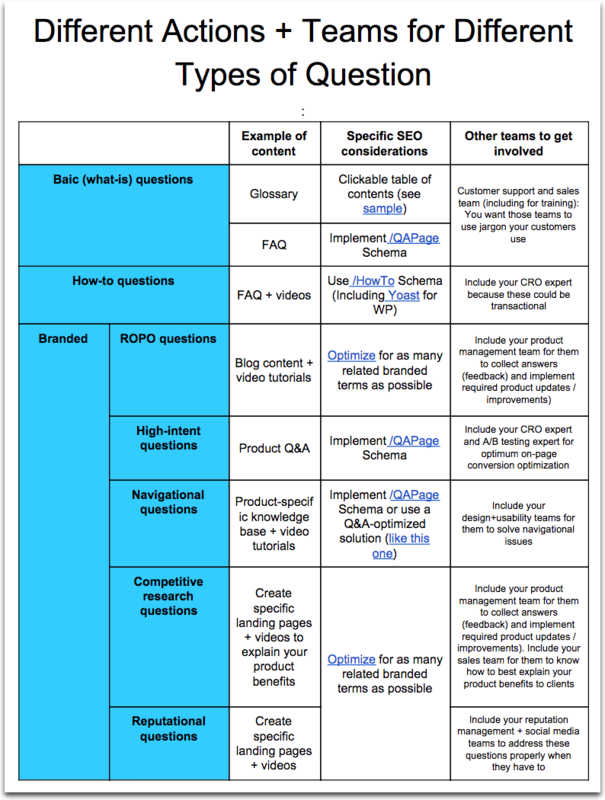 Are you researching and optimizing for niche questions yet? Please share your tips and tricks in the comments below!